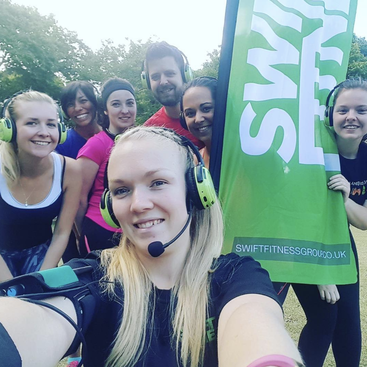 We're very lucky that many of our members refer their friends to us. We love the sessions even more when everyone is having a good time together. 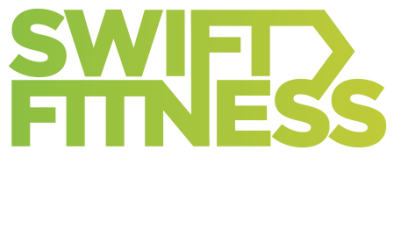 As you've just joined Swift, your friend is now eligible for a 15% discount on their next months membership! Please complete the form below to activate your friends discount. Please input the details of your friend who referred you to Swift.